Forklift Hire from Wiltshire based South West Forklifts. This option is designed for customers who experience peak demands and do not wish to commit to a long term contract. Hire from 1 day to 12 months. All machines are Health and Safety compliant. Capacity from 1000kgs to 15000kgs. All hire rates are flexible and tailored to suit your specific requirements. Free site survey if required. 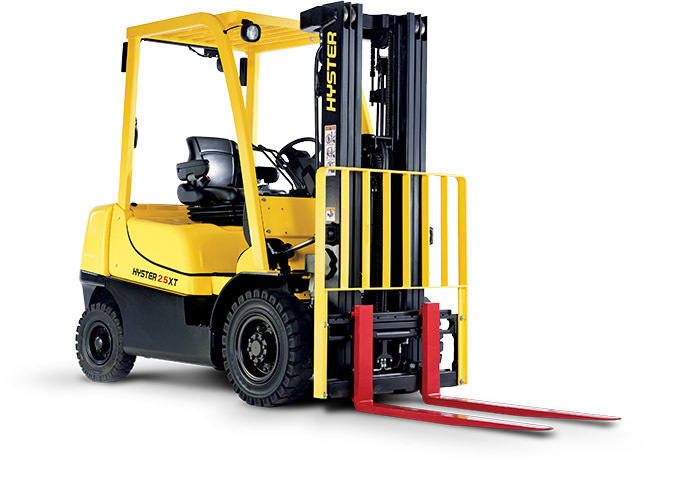 Contract Forklift Hire agreements offer fixed monthly costs over an agreed term. 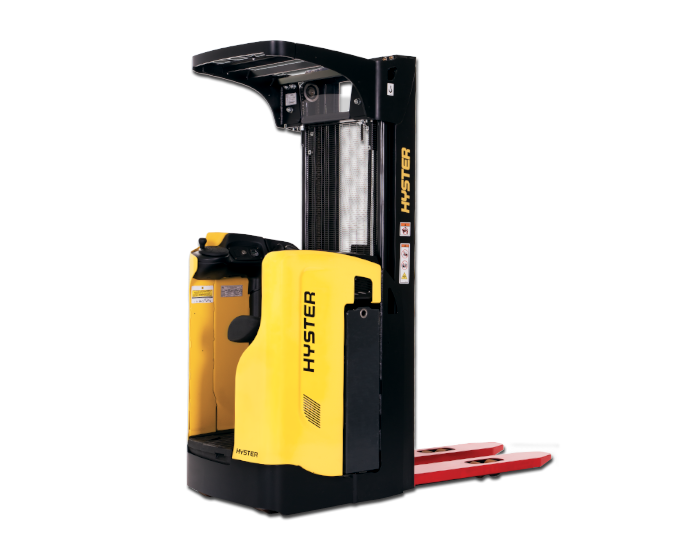 This is designed for businesses that want to avoid the expense of outright purchase and do not want the day-to-day worries that come with owning and maintaining a forklift truck. 1 to 7 years terms.